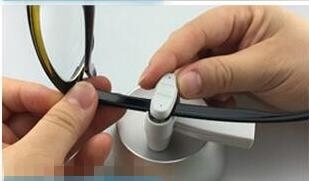 The eas optical tag for glasses anti-shoplifting can be made in AM 58KHz Or RF 8.2MHz frequency. 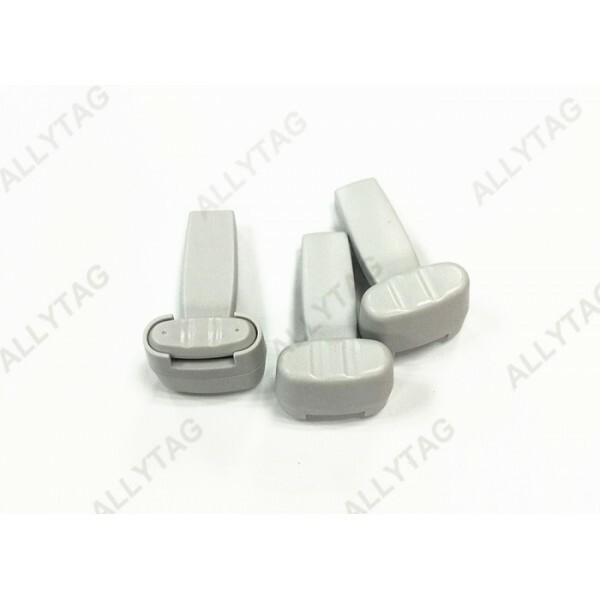 This optical tag is with special design to have a pin and metal lock, and rubber pad inside, which will avoid damaging the glasses frames, while it can lock more tightly with magntic lock. 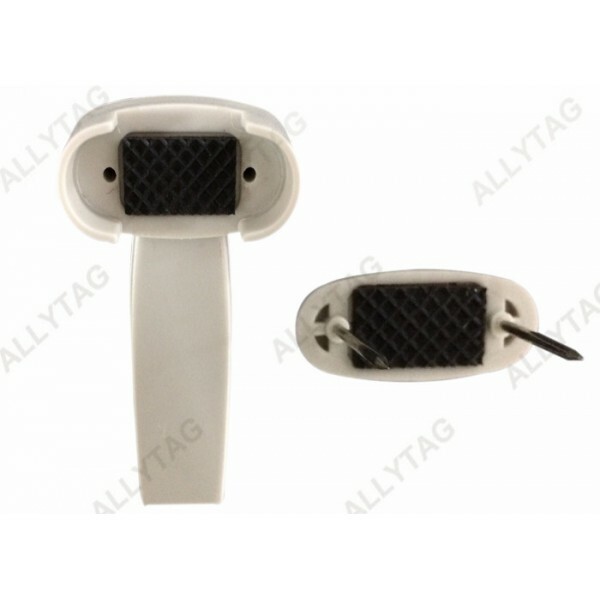 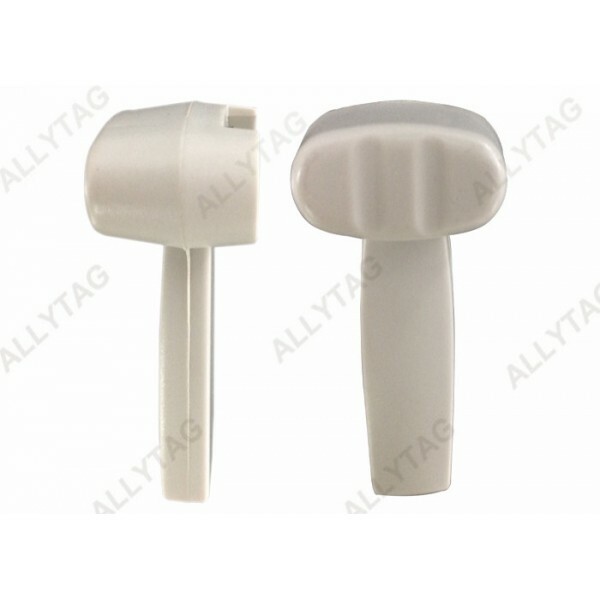 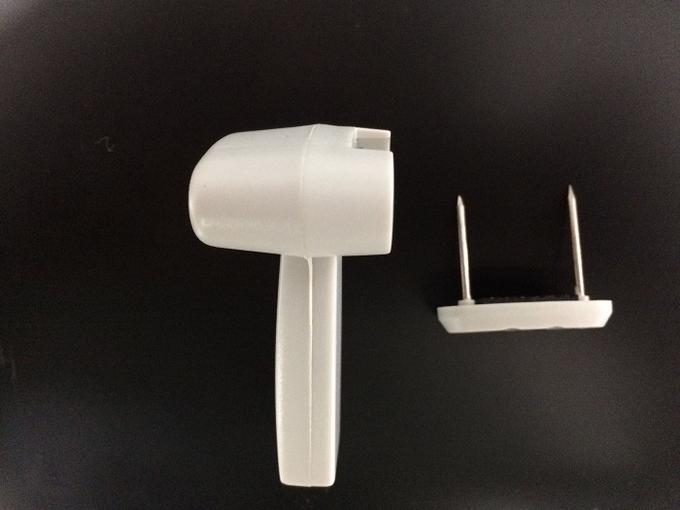 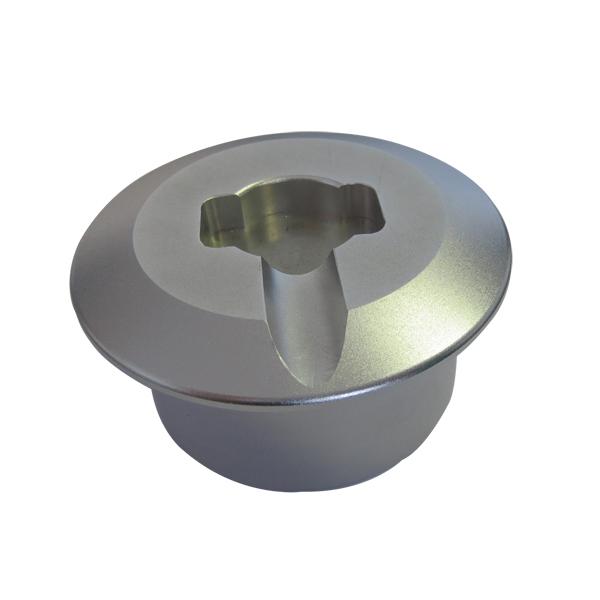 The glasses security tag has to be released by a special shape magnet detacher or a normal magnetic detacher with flat surface so as to avoid anyone who can get any magnet detacher that is able to release the tag.